This is Aldrey. There’s not a lot to be found on the internet about him, but we at Essentially Pop received a tweet asking to watch the lyric video for his song, ‘La Lista’, and so, being the good pop reporters we are, we did. And what can we say? We loved it! “Nothing matters more than you do, because you are at the top of my list”. 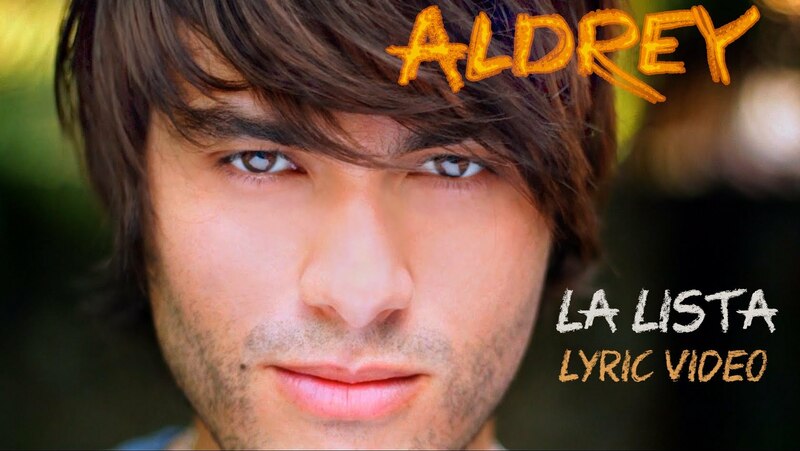 It’s a feel-good song, has a very Euro feel about it (Aldrey is from Spain), and it wouldn’t be at all out of place in the Eurovision Song Contest. Download “La Lista” on iTunes.